Our 5" Paddle Tail Worm is build for flipping and pitching in heavy cover. 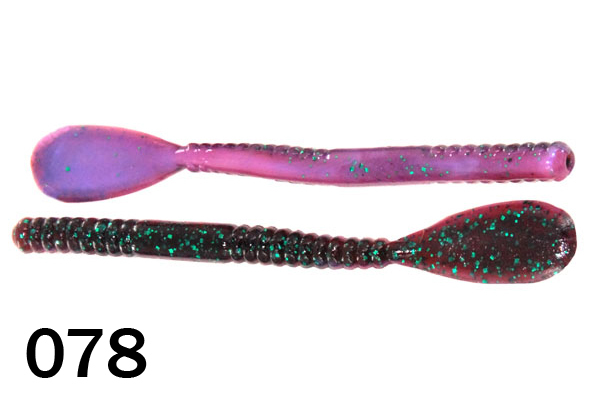 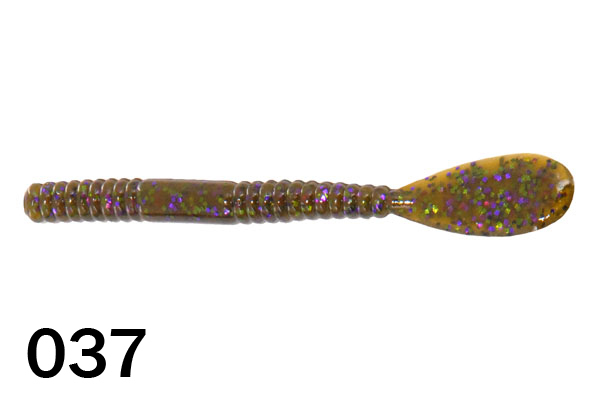 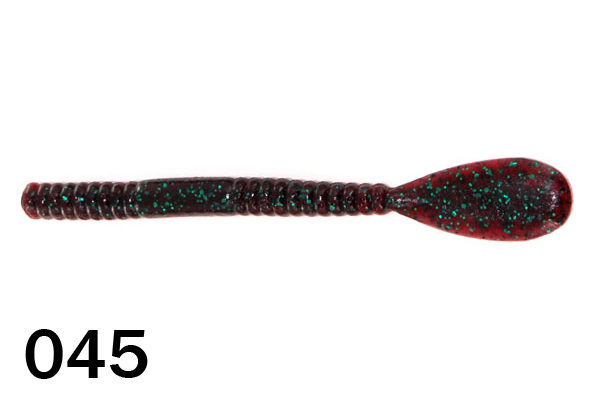 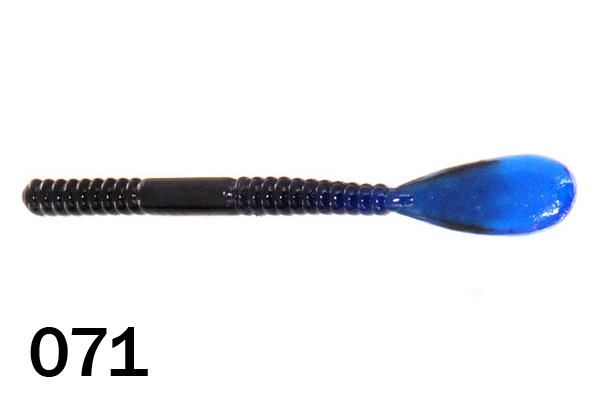 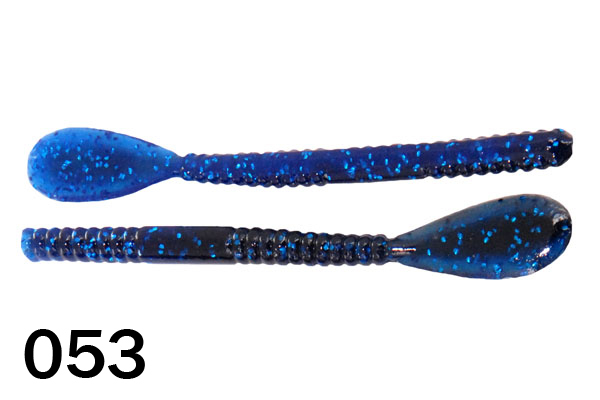 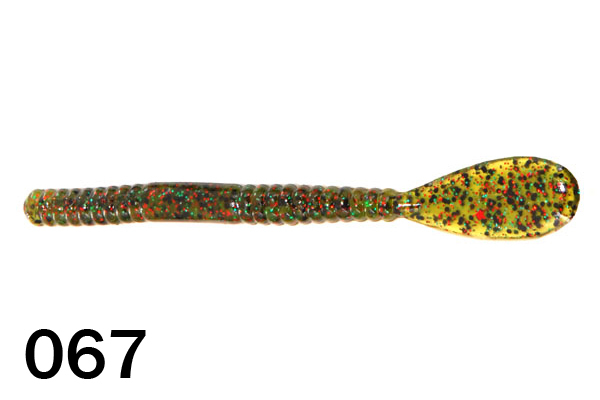 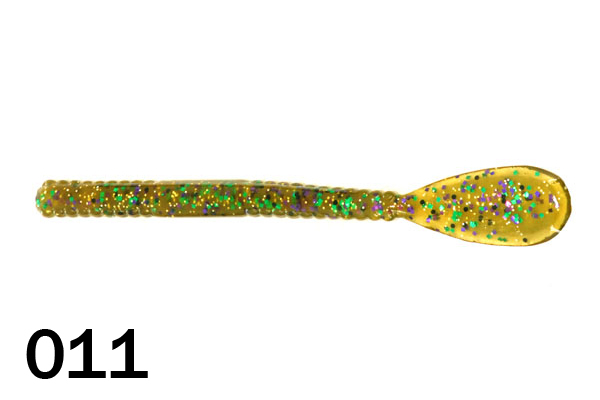 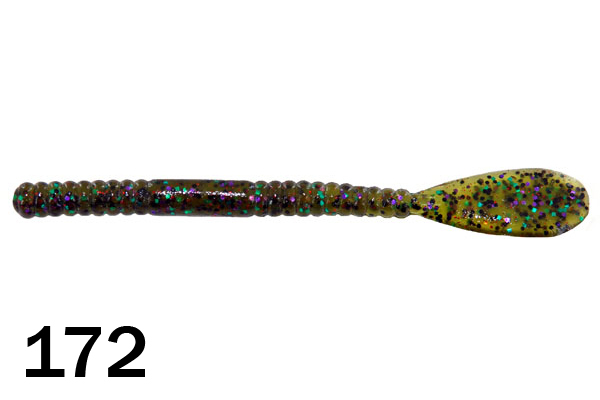 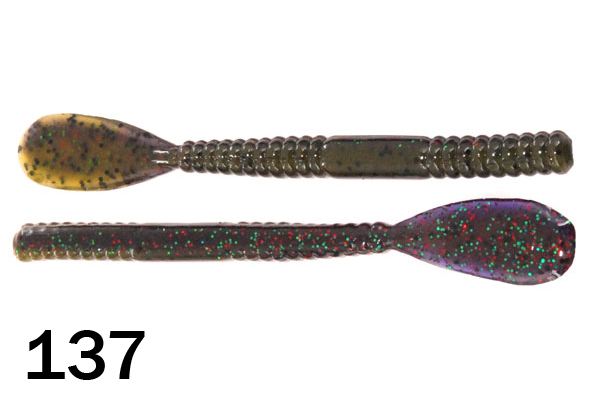 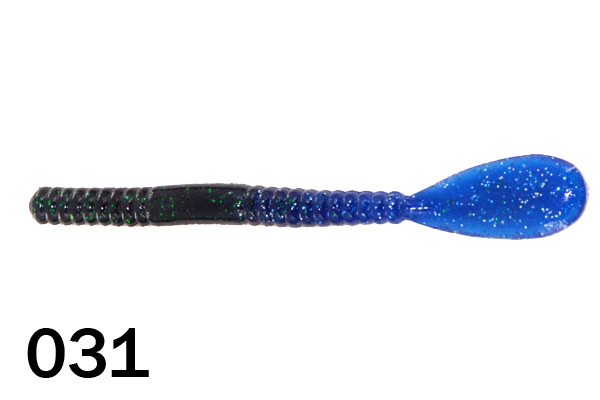 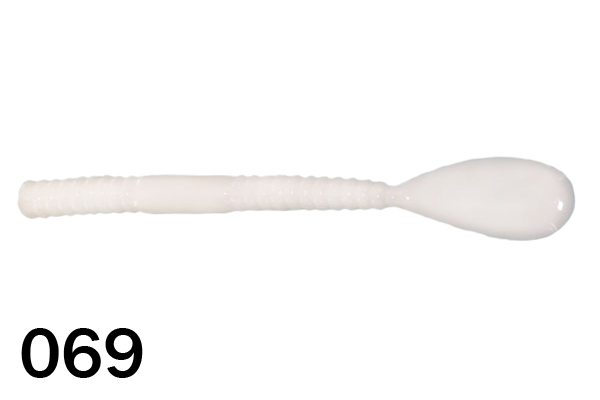 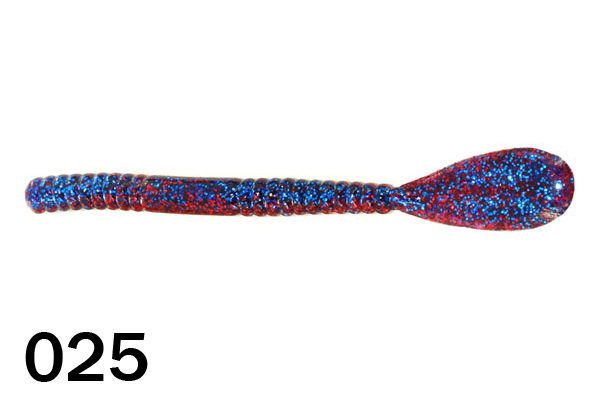 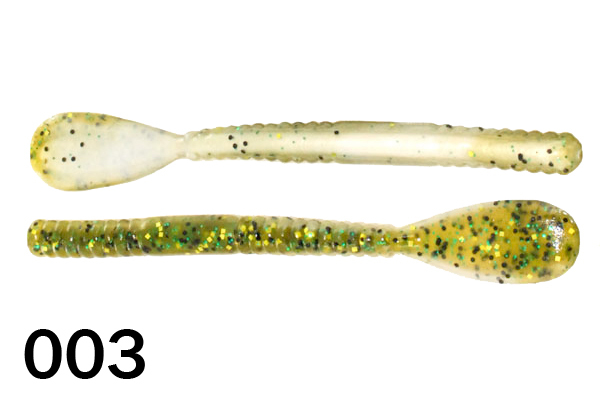 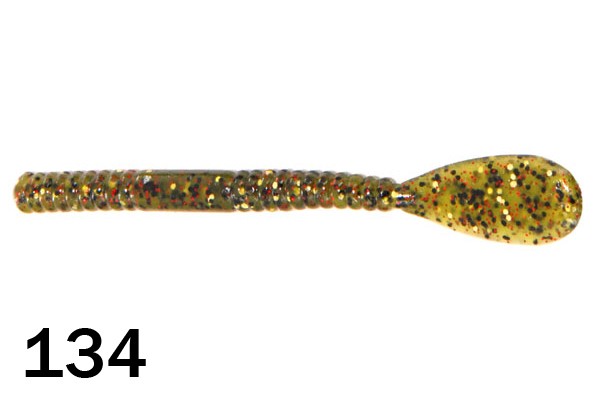 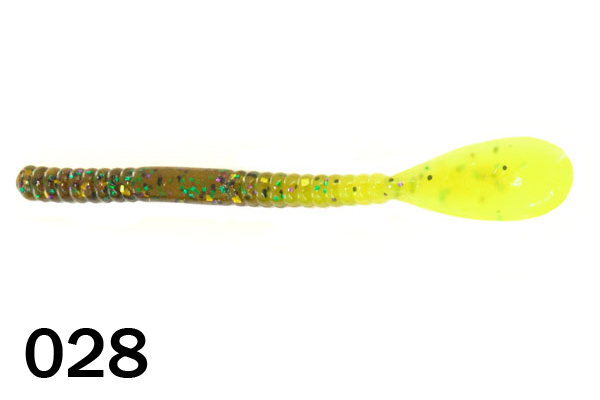 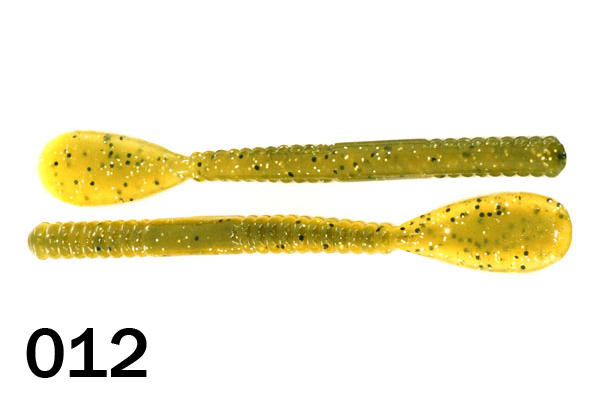 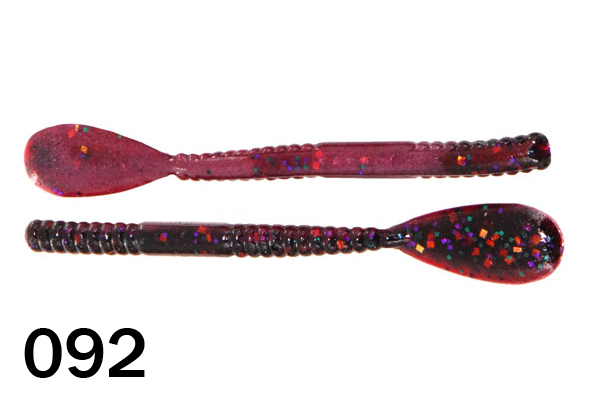 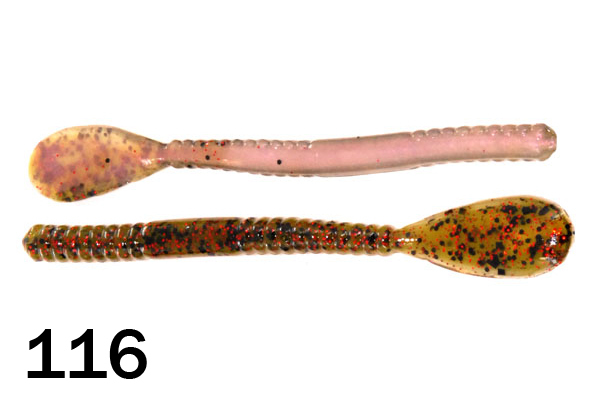 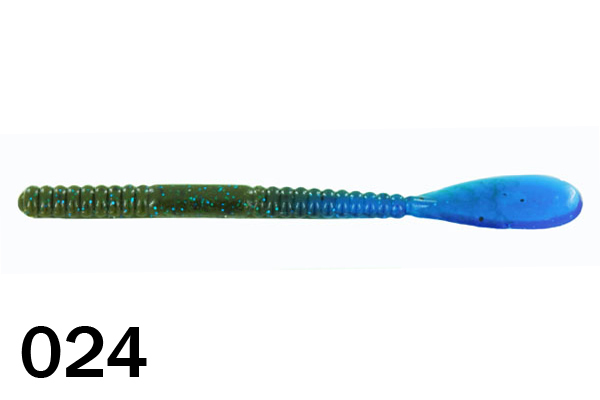 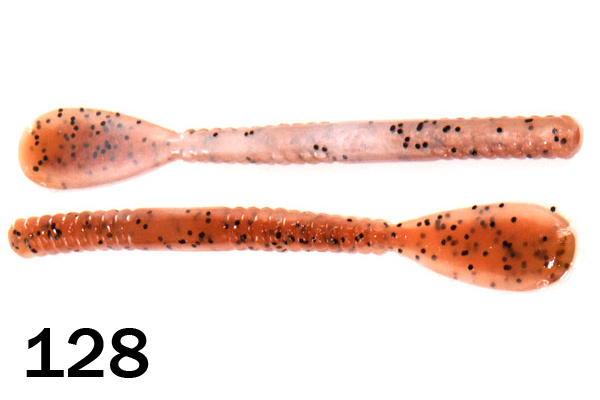 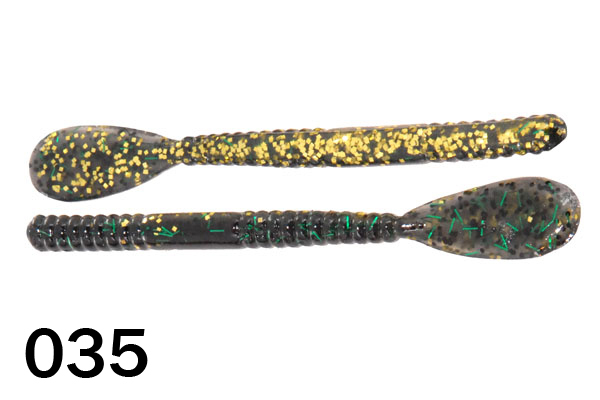 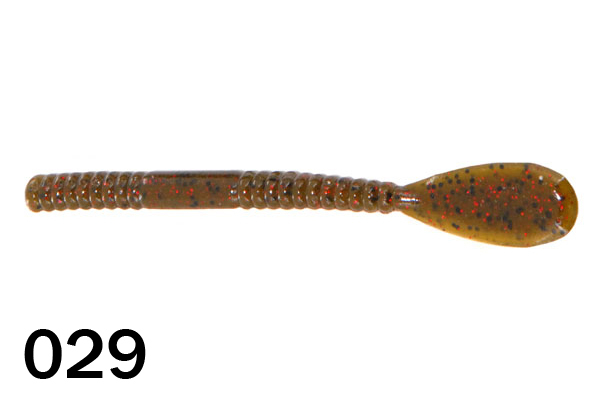 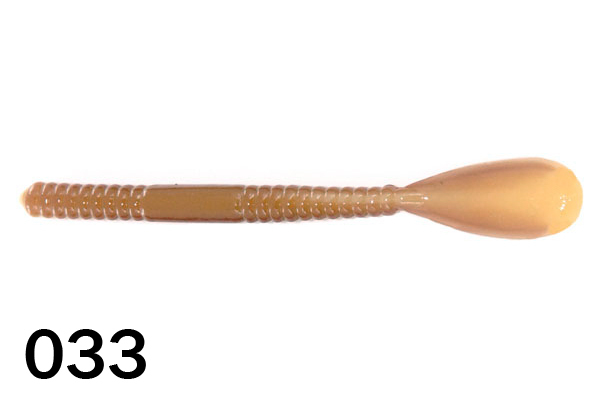 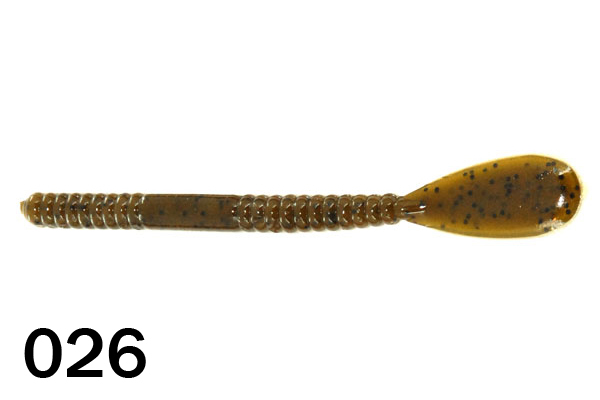 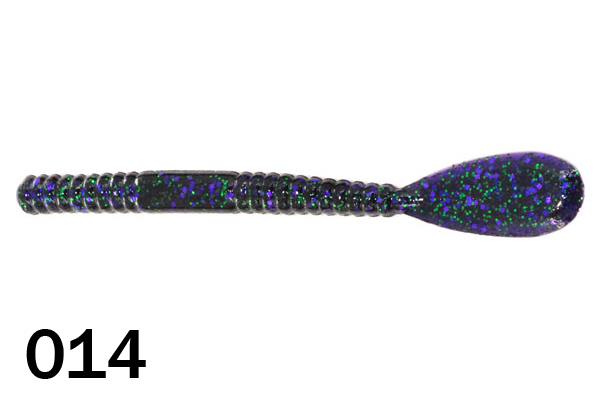 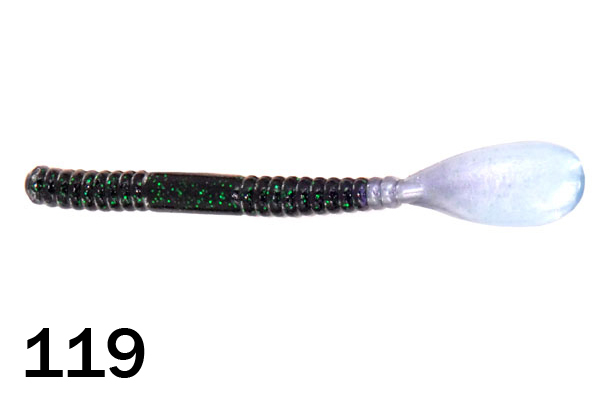 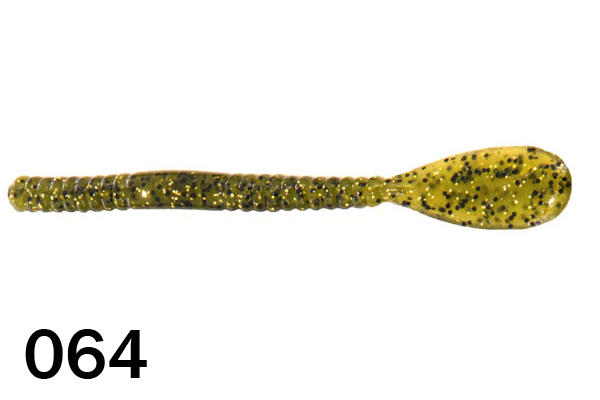 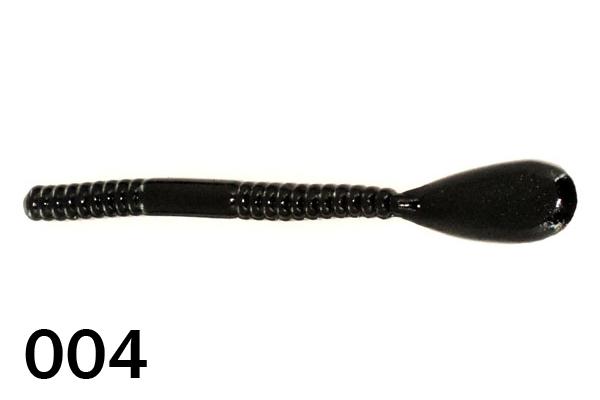 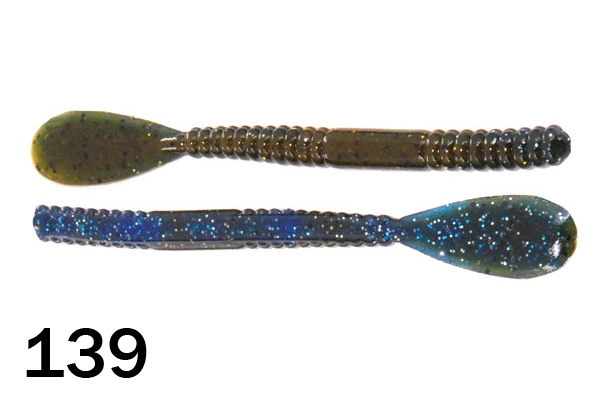 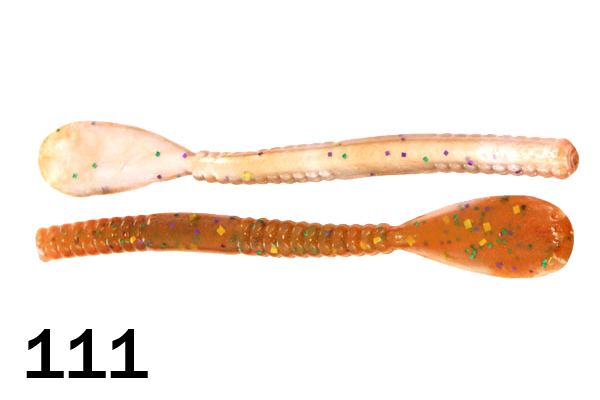 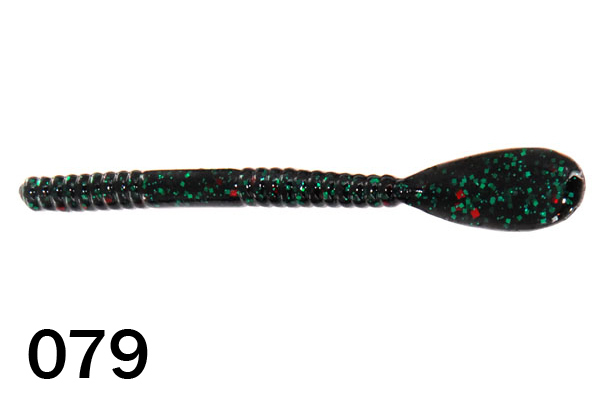 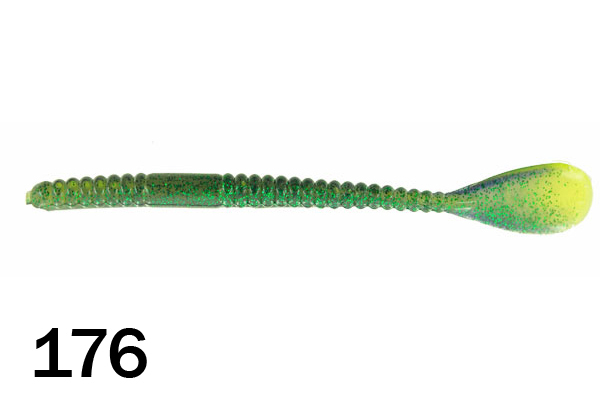 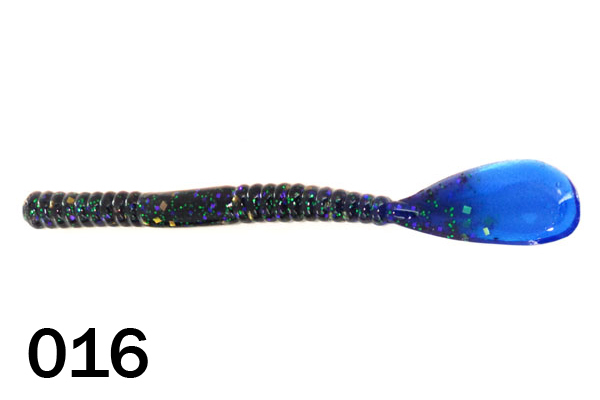 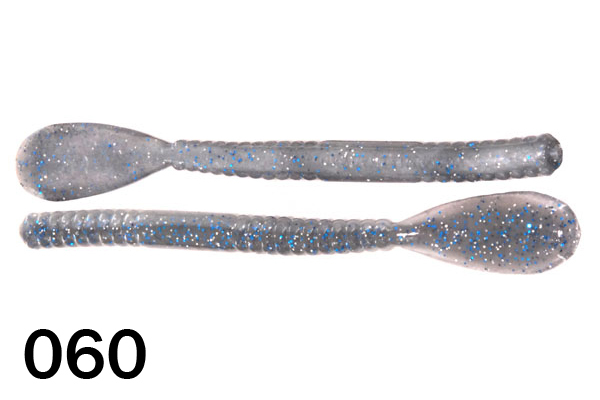 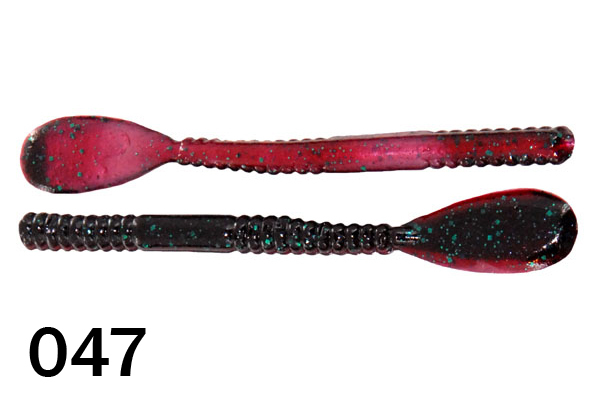 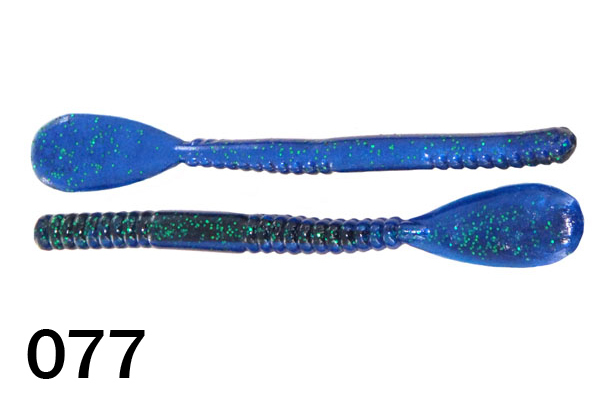 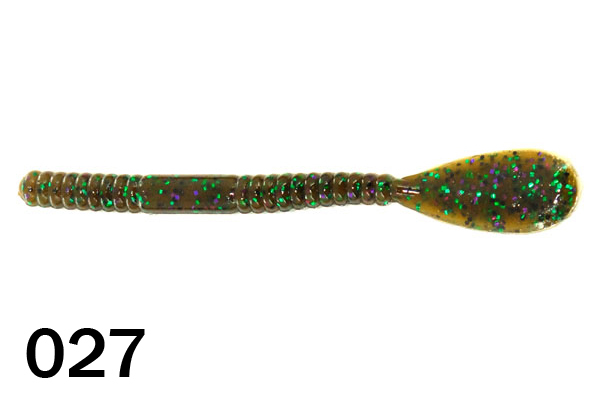 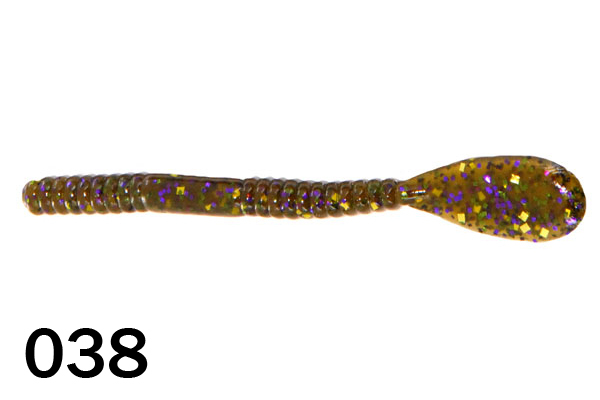 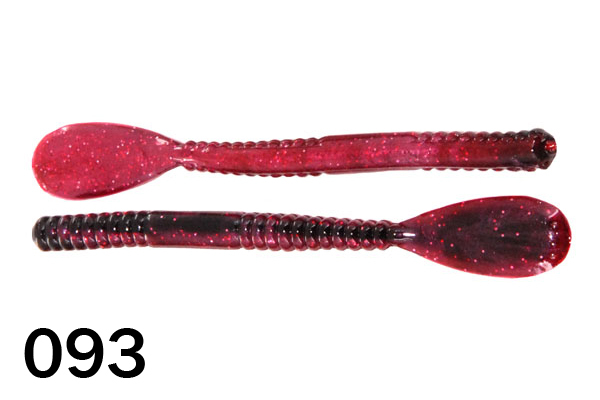 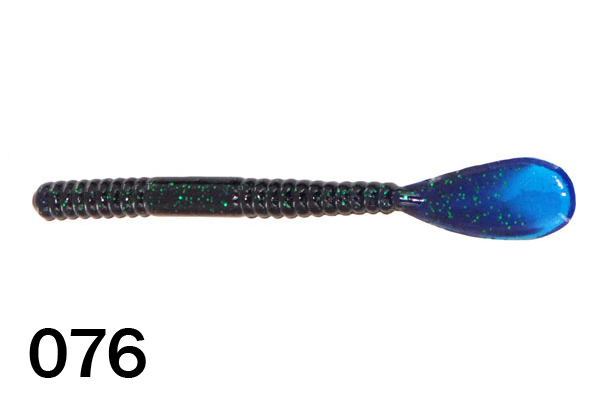 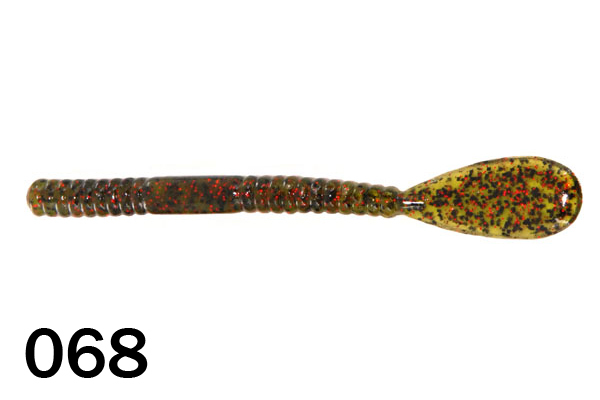 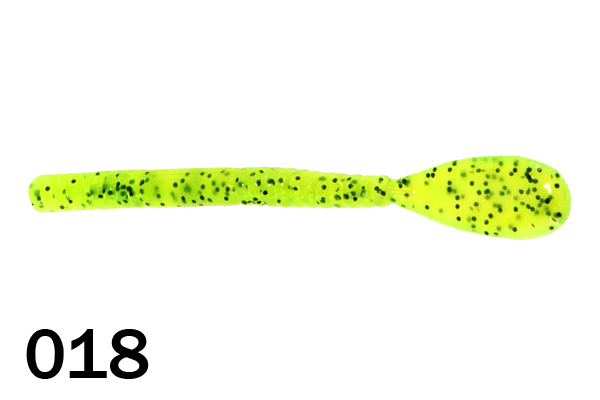 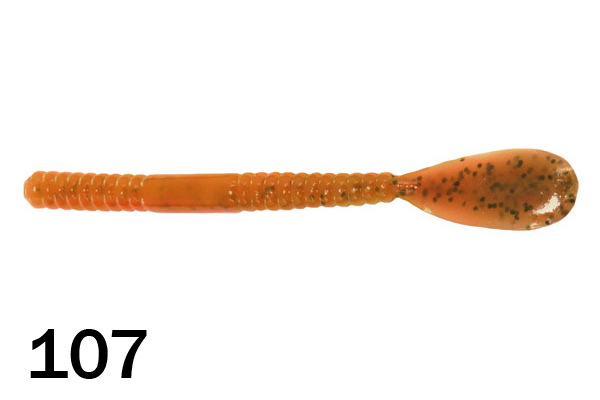 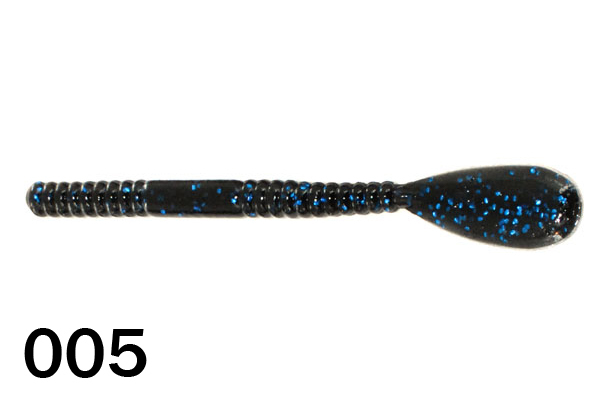 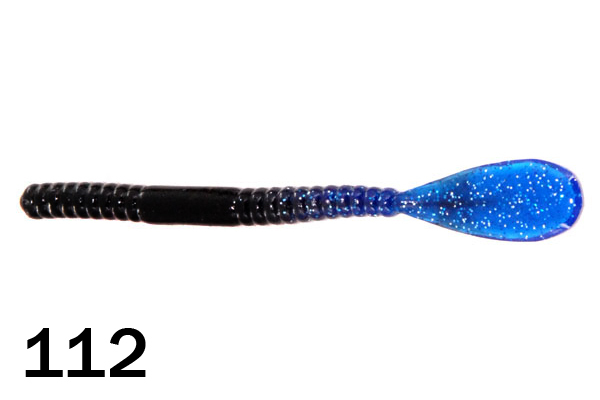 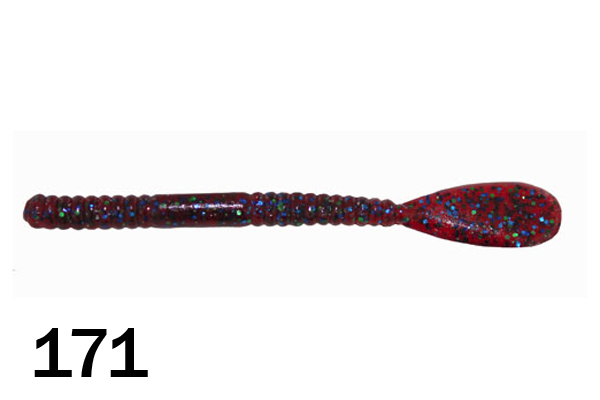 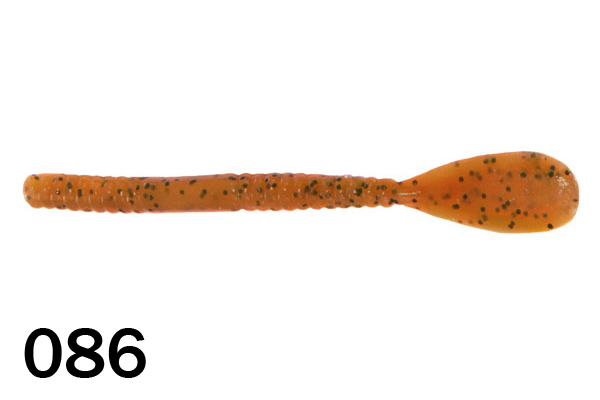 The 5" Paddle Tail Worm is available in a wide range of colors to meet any water conditions. 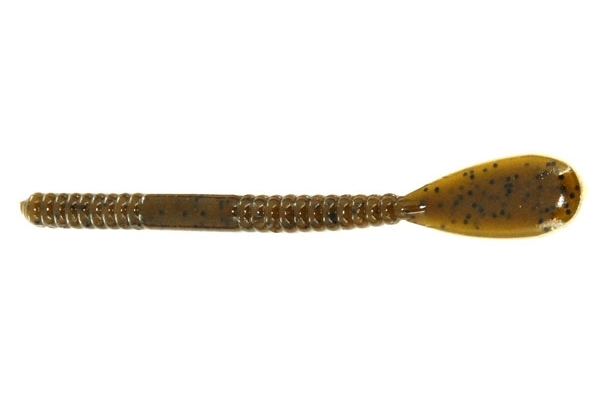 When a smaller bait is needed to buzzing over the grass, this 5"Paddle Tail really shines. 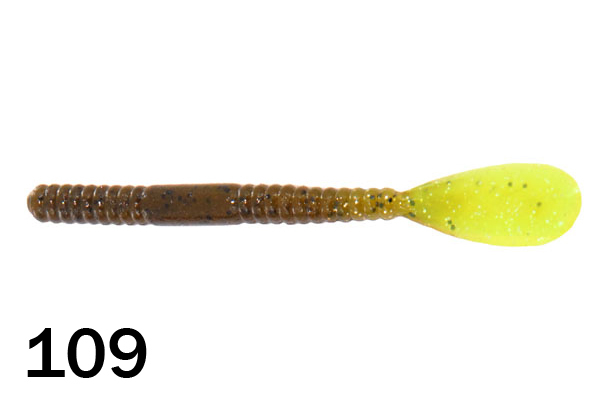 A 3/0 hook fits this bait just right. 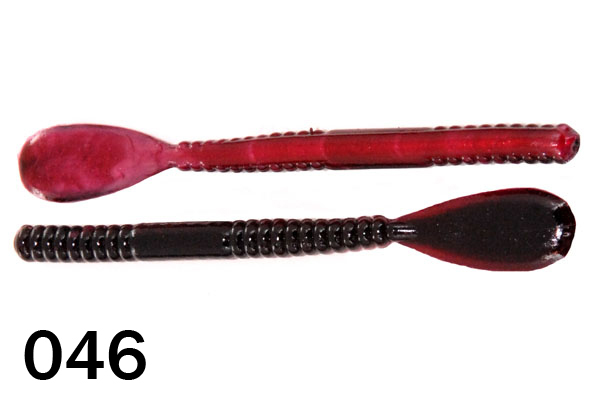 With a 3/8 ounce weight or heavier, the paddle tail will vibrate on the fall as it heads towards the bottom. 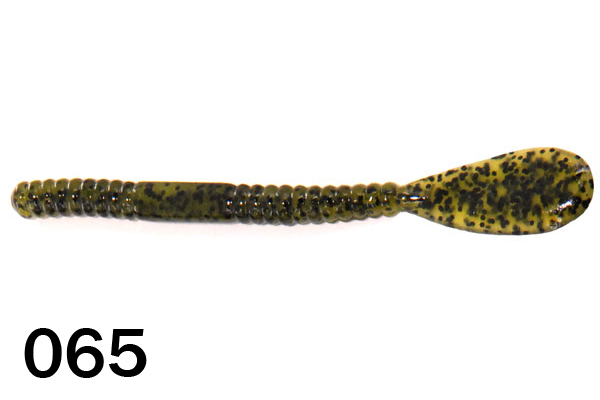 This often will trigger a bite from a fish hiding out in the cover. 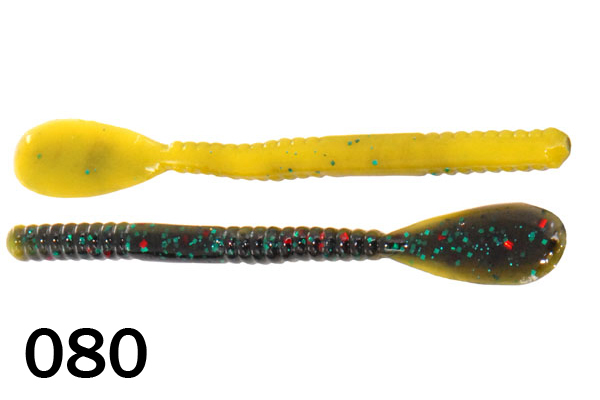 Unbeatable value: Packaged in 150 count bags + 15 additional baits for FREE! 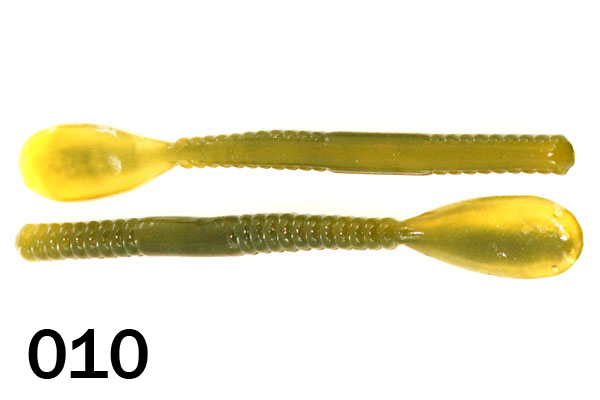 Packaged in 150 count bags + 15 additional baits for FREE!